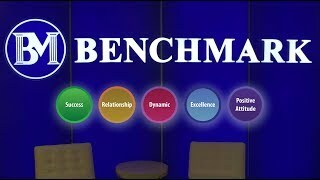 Benchmark is a Core Values based mortgage company operating throughout the United States with over 80 branches serving thousands of home buyers and home owners every month. We build our business on great relationships with our referral partners, and we recognize that relationships are the key to long term success. Are you ready to get serious about taking your mortgage career to the next level?